The easiest and most cost effective way for small to medium sized Aussie businesses & professionals to launch their own website in minutes. No technical knowledge needed! 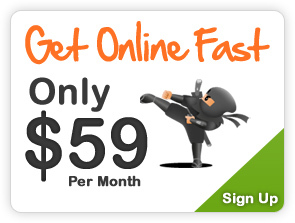 Site Ninja has the power to help your business to grow and profit online. Forget the need to hire web designers! Get the quality and features of a $5,000+ website for a low $59.00/per month and a one off set up fee of $199.00. With Site Ninja you will literally have your new website up and running in minutes! 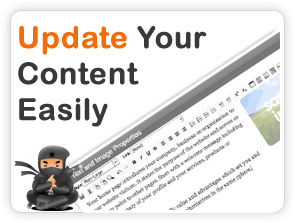 Site Ninja offers a intuitive point and click editing interface. Editing text and images is as easy as editing a word document. The system helps keep all your website's formatting consistent throughout all pages. 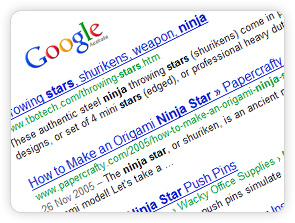 Site Ninja also offers the ability to add links, tables, flash and other rich media. 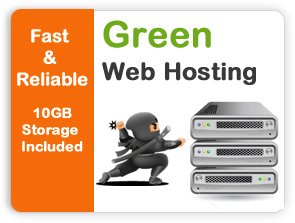 Your website will be hosted on scalable and reliable green platform. Our advanced hosting uses just 1% of the energy used by a typical web site, while providing great reliability. Our servers are ready to handle any surge of traffic that your website may dish out, as your content will be completely hosted on our global content delivery network(CDN). This will ensure maximum reliability and fast load times. We like to offer all our new Site Ninja customers a little extra. 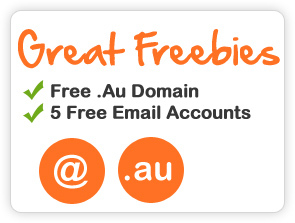 That's why with every new paid sign up we are giving away a FREE .au domain name registered for 2 years and 5 free email accounts to go with your domain name. Unlike other places, we don't charge you more for adding more pages to your website. 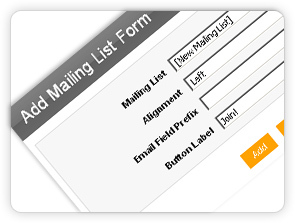 Feel free to add an unlimited number pages at no extra cost. Site Ninja will allow you to easily edit, add, remove, and rearrange navigation items for any of these pages. 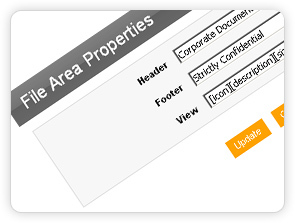 As you update your site, all pages automatically maintain a consistent appearance and navigation structure. 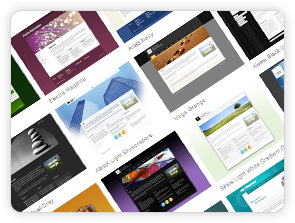 Site Ninja offers hundreds of professional designs that provide a consistent look and feel to any content you post on your site. The Site Ninja team are always adding new templates to our library so you will always have a vast array of designs to choose from. You can instantly change the design of the entire site with a single click without impacting its content, functionality or integrity. Site Ninja offers stunning image galleries which are simple to manage. We allow you to upload multiple images directly from a zip file, then Site Ninja will automatically generate thumbnails and gallery navigation for your images. How cool is that! 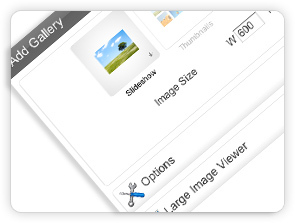 Site Ninja offers gallery effects, including a slide-show with transition effects. Have search engine-friendly page URL's right out of the box! Rank higher on search engines by adding meta tag information such as keywords, site title, and site descriptions. All very easy to do without any fuss on hassle. 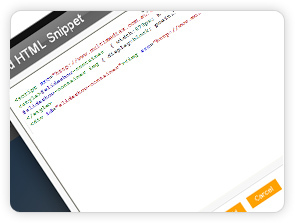 With the HTML Snippet feature you can easily integrate a piece of HTML code within the content area of your site. This allows you to add Paypal buttons or a Paypal shopping cart, integrate Google Search, Ad Sense or Analytics or interface with other 3rd party services. 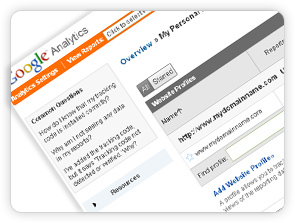 Site Ninja allows complete Google Analytics integration. So go ahead and create a free Google Analytics account and reap the benefits of having detailed visitor reporting and traffic analysis for your website. Site Ninja's intuitive Form Editor will let you create feedback, subscription, quote or other Web Forms without any coding. 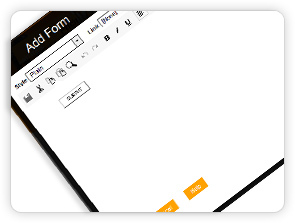 Complete customise your Web Form and have the information store online in a database or sent to you as an email, or both! Grow your client base and communicate with potential customers. With Site Ninja you can allow visitors to subscribe to your mailing lists so they can receive newsletter updates from your business. You can easily send out messages to hundreds of subscribers with just a click or two. 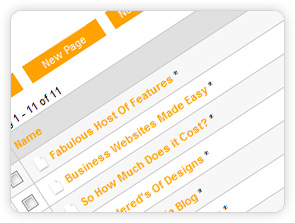 With Site Ninja you can easily implement a blog or discussion forum within minutes. This will allow your users to stay connected with you or your business and keep up to date with new offers, news or services that you may provide. 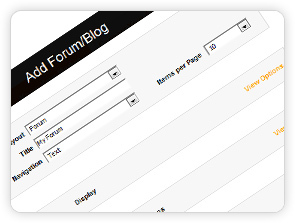 The Forum and Blog module allows you to define different access rights for registered and anonymous users, set moderators, make postings over email, enable RSS and get email digests of new comments. Site Ninja allows for the easy creation of members only areas. These are areas within your website that you can set up very easily and quickly that allow certain users access to restricted content. Setup pages for wholesalers, dealers, or maybe you want to charge customers for access to certain pages, the power is yours. Social Media plays a big role in Australian businesses these days. 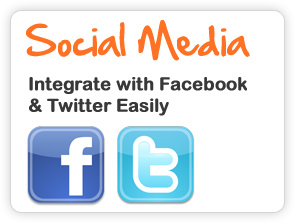 Site Ninja has various social media applications built in that allow you to connect your website to popular social media sites such as Facebook and Twitter. These apps allow maximum exposure for businesses and will help keep your clients connected with you. 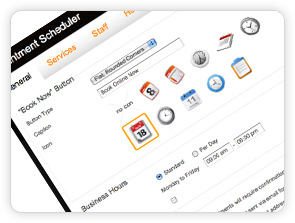 The calender and booking engine application allows your site visitors to conveniently book appointments 24/7 directly from your website. They will be able to select the service they would like to receive, choose a day and a time slot from the list of available times, and after entering their contact information the appointment is booked and everyone is notified.